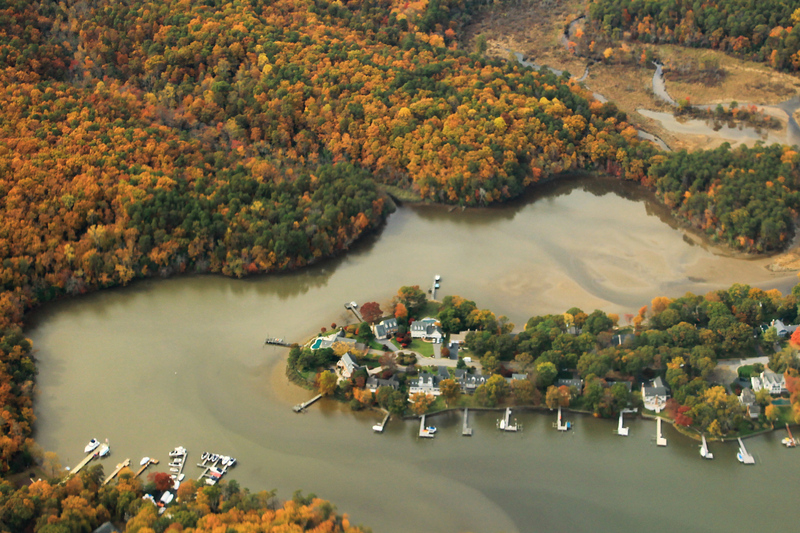 The Environmental Centre at Anne Arundel Community College provides practical solutions to local environmental challenges in Maryland and protects the health of Anne Arundel County beaches. By identifying areas of high environmental need, the Environmental Centre works with stakeholders, experts, and local citizens to come up with innovative solutions that engage the entire community. One of their areas of specialization include environmental monitoring and they have been an active Swim Guide affiliate since 2015.